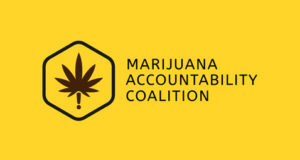 Marijuana Accountability Coalition – We fearlessly investigate, expose, challenge, and hold the marijuana industry accountable. 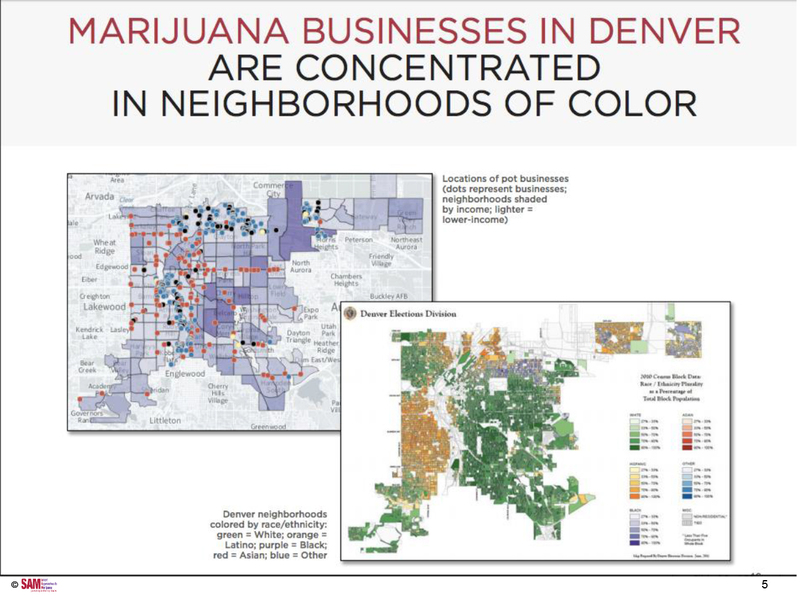 We Fearlessly Investigate, Expose, Challenge, and Hold the Marijuana Industry Accountable. 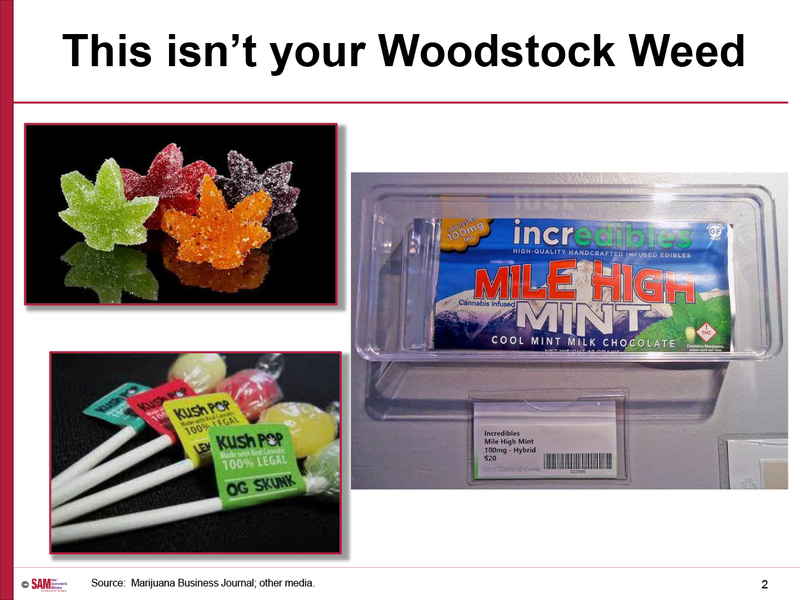 Colorado pays $4.50 for every $1 in pot tax revenue. 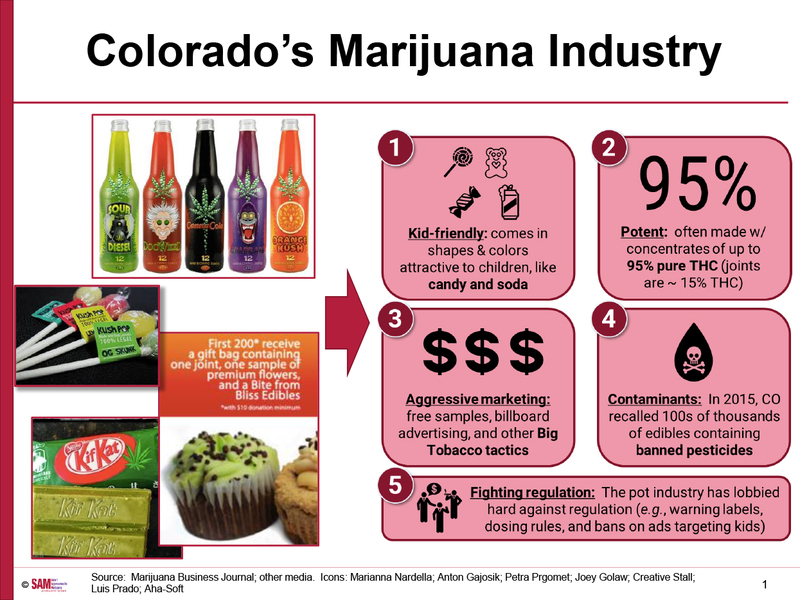 Join us for news, updates, and to learn more about what you can do to help hold Big Tobacco 2.0 (The Marijuana Industry) accountable. Contact us to submit an event concept.